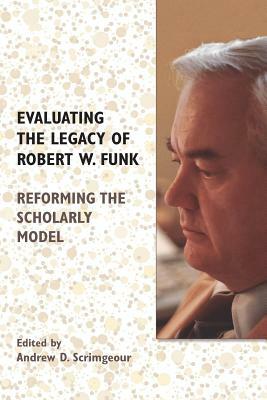 Robert W. Funk, professor of New Testament, former Executive Secretary of the Society of Biblical literature, and founder of Scholars Press and the Jesus Seminar, was one of the most gifted, controversial figures in modern biblical scholarship. The volume includes nineteen of his essays, correspondences, interviews, and administrative papers pertaining to the Society of Biblical Literature and Scholars Press. Colleagues introduce each section with reflections on the life and contributions of Funk.